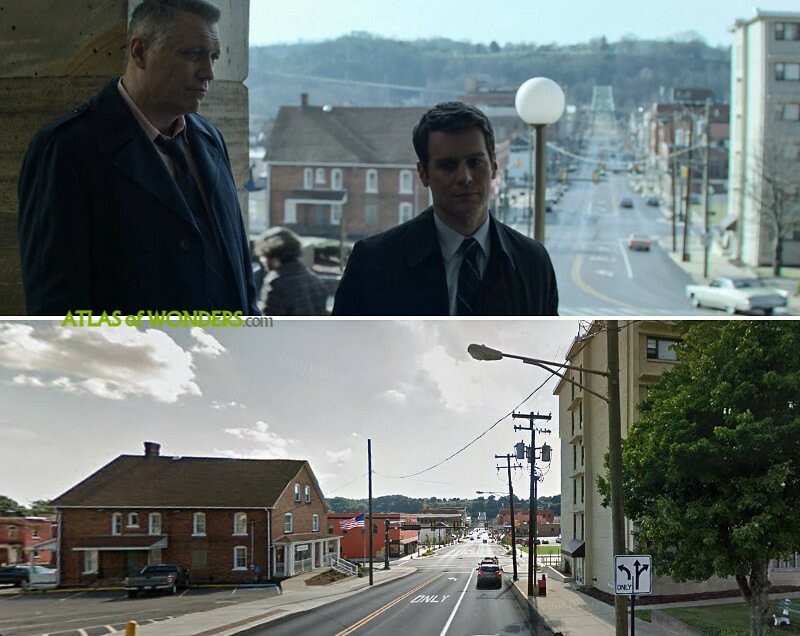 Filming Locations: Where was Mindhunter filmed? Criminals are born or are they form? Netflix’s outstanding new drama Mindhunter, featuring a great soundtrack and plenty of vintage cars, tells the story about the formation of an elite FBI Serial Crime Unit. The series is based on the nonfiction book of the same title, written by a former agent. The thriller starts with two FBI teachers discovering that serial killers who have been captured, might actually have a little more info than they can clean. So the agents start using them as case studies to find other assassins. 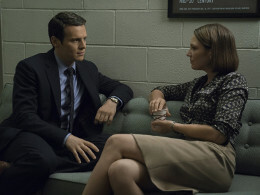 Awarded film director David Fincher (Fight Club, House of Cards) is producing this series, starring Jonathan Groff, Holt McCallany, Hannah Gross and Anna Torv. The couple goes to the Oaks Theater in Oakmont (Pennsylvania) to watch Al Pacino's Dog Day Afternoon. 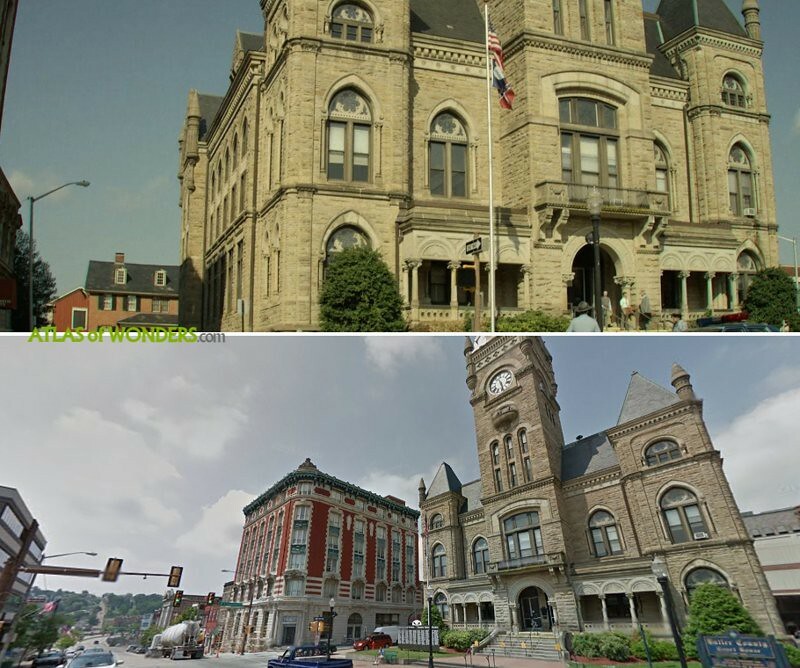 A building in Lysle Bulevard of McKeesport plays the role of Sacramento Police Department (California). 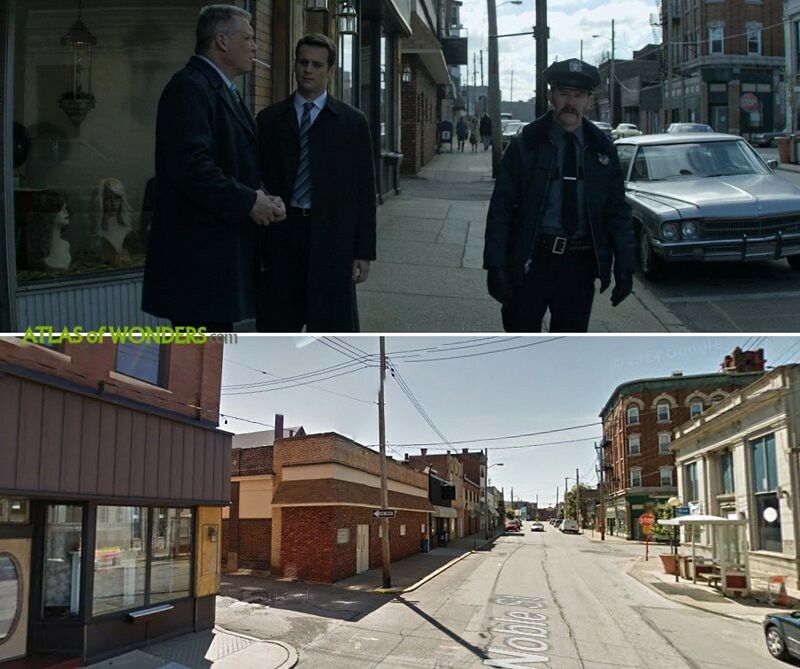 Also some shots for the 5th episode in Altoona were filmed at Noble Street in Swissvale. 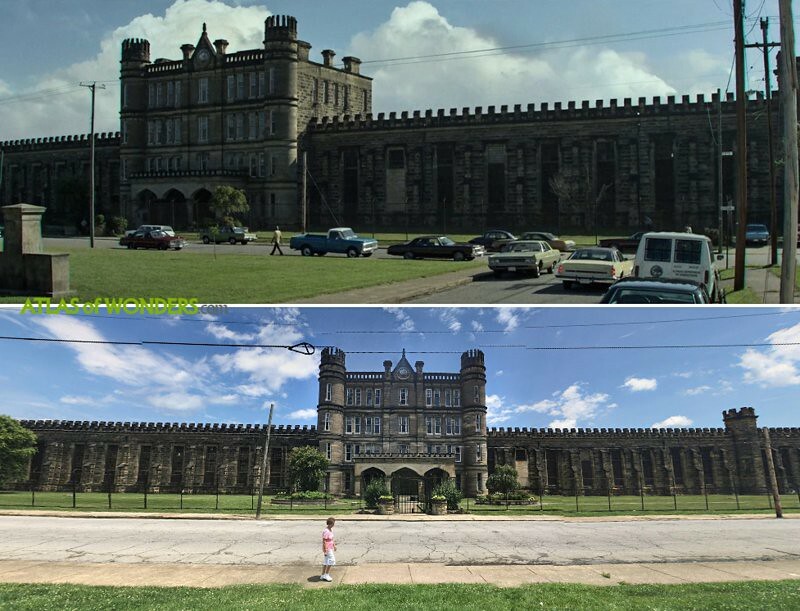 The former State Correctional Institution Greensburg (PA), doubled as the Salem Oregon State Penitentiaty. 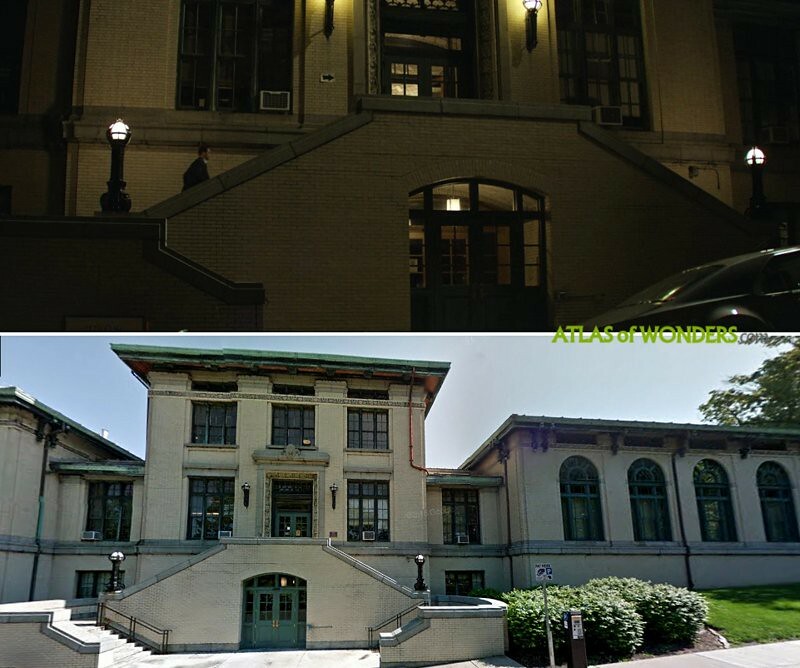 Can you help to improve this article about the shooting locations of Mindhunter? To complete and correct this report, any feedback, info or images that you may have are more than welcome, thank you! 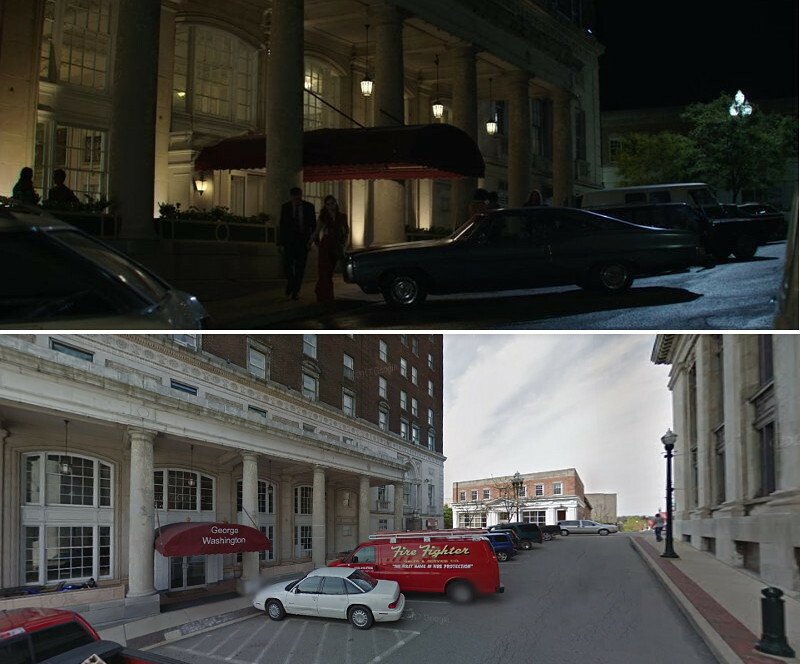 I’m in RVA (Richmond, Virginia), and while the scenes set in RVA are similar, it’s clear they’re not actually in Richmond. Not out of the ordinary, but was curious where in the country looked so similar. 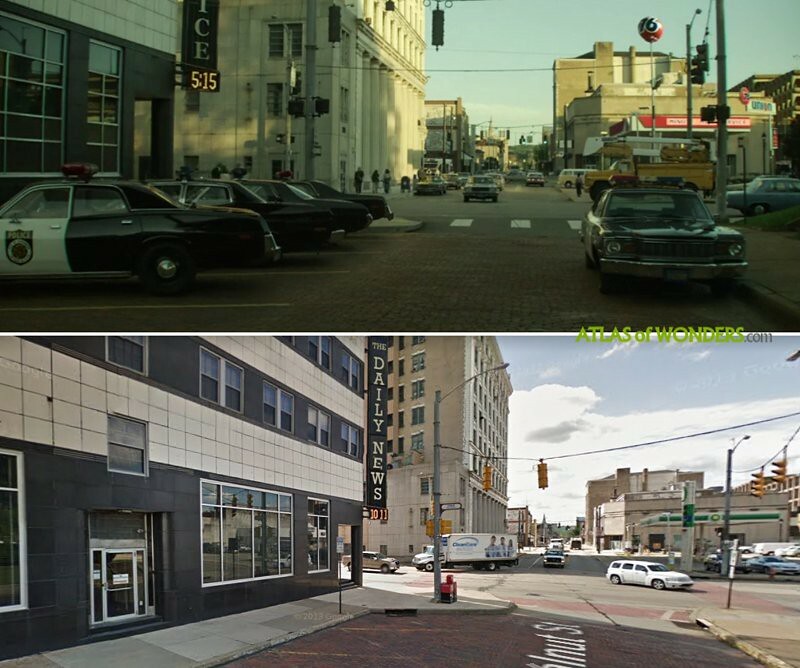 👮 station pizza and maple restaurant in Ambridge are seen in this series. The diner in front of the tower bridge / the tower bridge was definitely Sacramento, but I do not no of that diner here, I'm guessing it was a composite shot. You're correct it was a composite. The actual diner is the YAK diner in North Apollo, PA. If you go on Google you'll see photos of Jonathan Groff and Holt McCallany in the diner the night they filmed there. 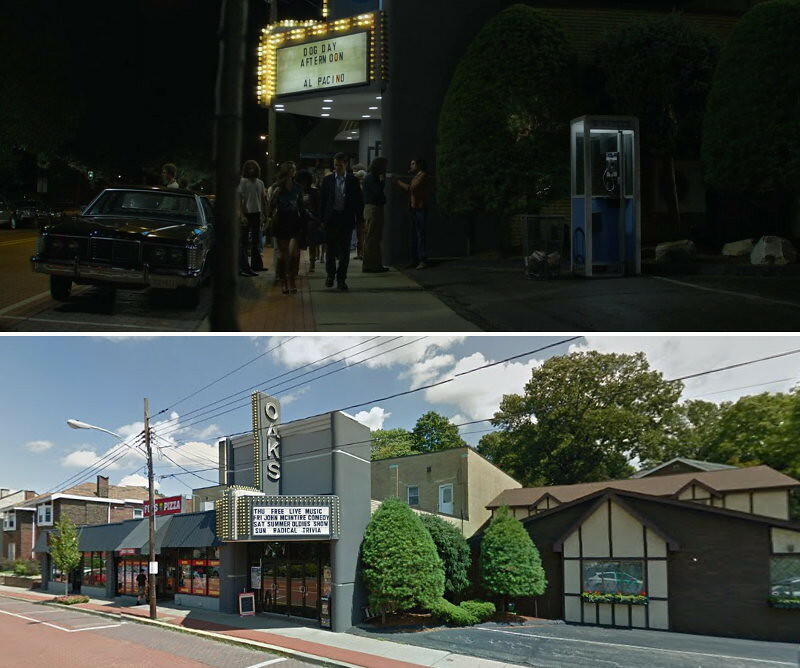 How could you miss the Oaks theater in Oakmont from episode 1? The UVA set is laughable and doesn’t look remotely like The Grounds of the school. The Lanplighter in Delmont PA. The car crash after visiting Montie Rissell took place near the gothic prison, right here: https://goo.gl/maps/qZeEM9mRpEq. Oddly enough, the car that hit them comes from the prison direction, while they (supposed to be leaving the prison) come from a wrong direction. 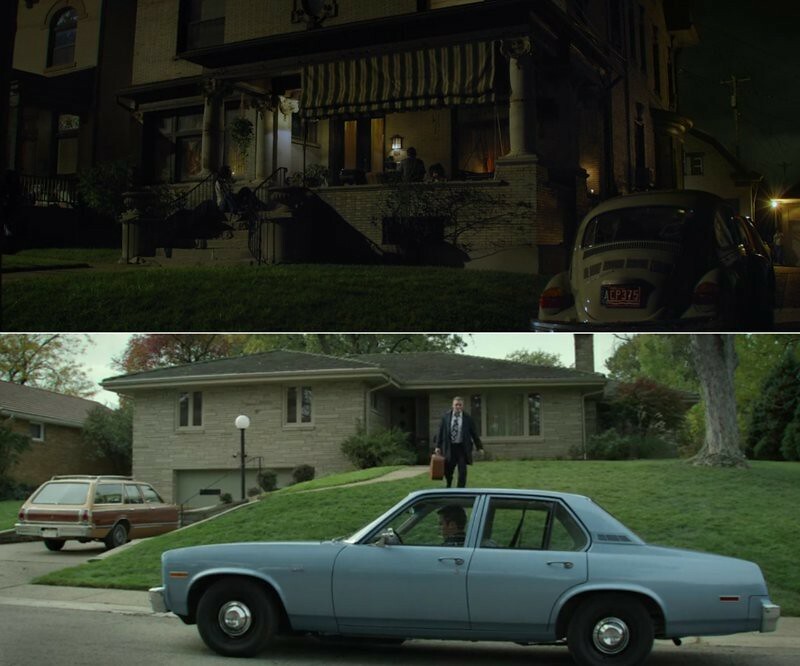 Debbie’s house is in Shadyside on S Atlantic Ave. Shot a scene last night (7/12/2018) in Zelienople to catch the Strand Theatre marquis. The Coming Attractions poster at the theater advertised Coal Miner's Daughter and the Blues Brothers Movie. The marquis had La Cage Aux Folles. 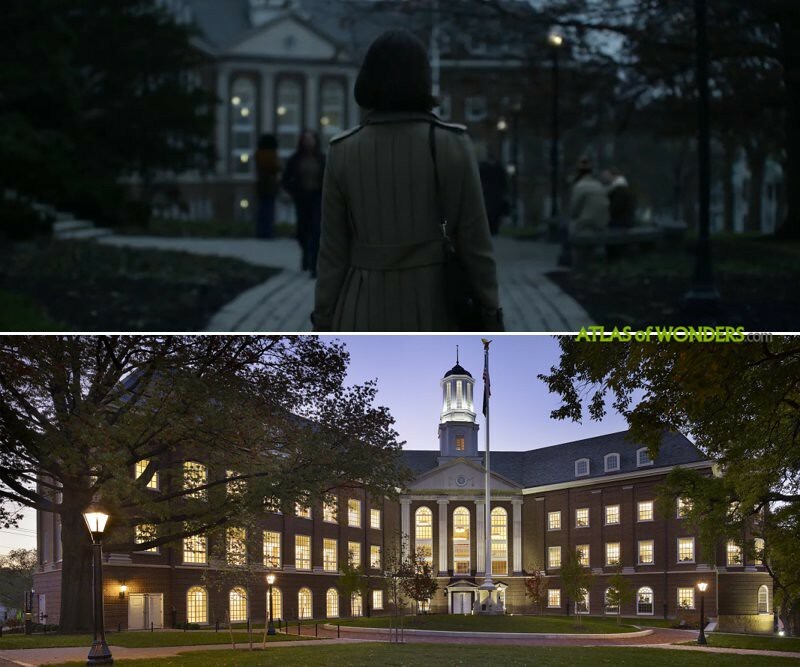 The interior library shot was filmed in Hillman Library at the University of Pittsburgh. Did a lot of late nights there, so I would know those wooden walls anywhere. A scene where they're seen walking into the airport was filmed in the Galleria Mall parking lot in Mt. 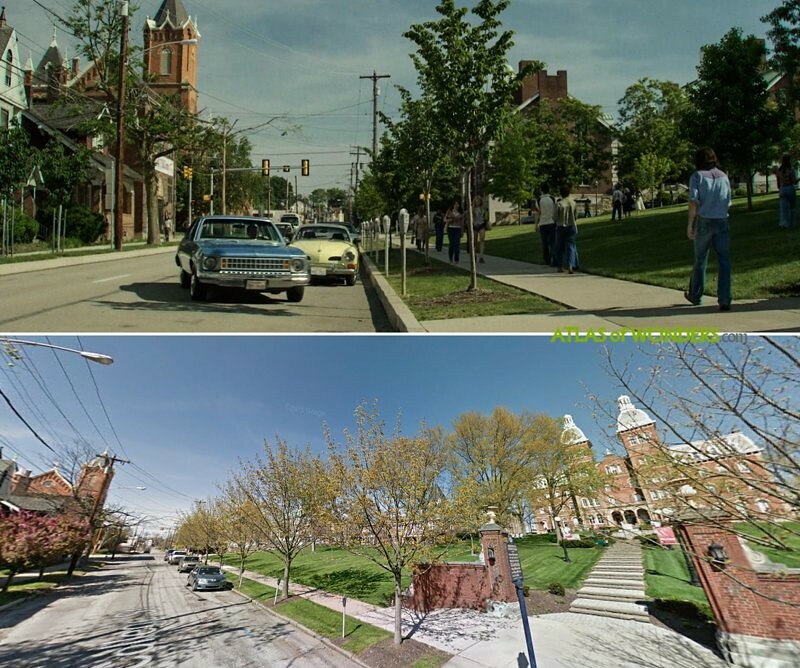 Lebo PA.
A lot of filming was done in Ambridge Pa. The police station was used as well as Maples restaurant. My daughter did some extra work.